A Lottery syndicates of twenty colleagues won last Saturday’s Powerball jackpot of a jaw-dropping $420.9 million. The group was nicknamed themselves ‘Tennessee 20’, claiming the win last Tuesday. The fortunate syndicates decided to take the lump sum of $254.7 million with the taxes deducted. 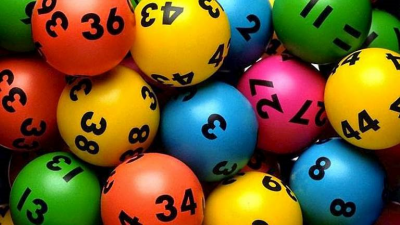 Each of the lotto winners took home with them a share of a whopping $12.7 million. The colleagues work at an auto parts manufacturing plant, where they formed a lotto syndicate. For the past eight years, the participants played Powerball twice weekly, hoping that one day, they will win. The leader, Amy O’Neal buys around sixty lottery tickets with the best lotto number strategies. "You never think you're going to win this lottery, but you do it for fun," said Amy O'Neal from Lafayette. After the Powerball draw took place, she did not bother checking the lottery tickets. What were the odds of winning such a big prize? Next day, Amy’s son and her husband woke her up to the news that the golden ticket was purchased at Lafayette. "They were shaking me and shaking me. I went in and grabbed my tickets. It was the third one," O'Neil said. "I just started screaming. I had to look again; I thought I was in a dream." 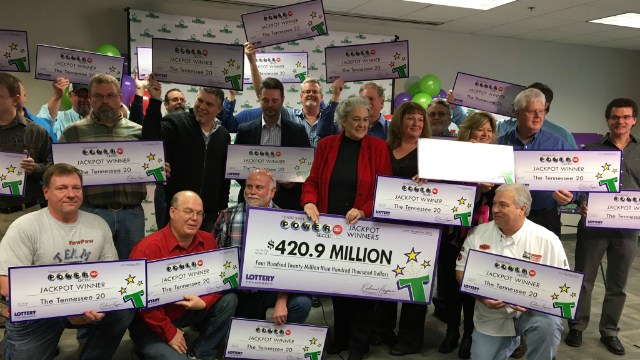 The Tennessee twenty employees matched all six lottery numbers drawn last Saturday. The Powerball lottery numbers were 17, 19, 21, 37, 44 and the bonus was 16. O’Neal told her colleagues the unbelievable lottery news." They were like, 'Oh my gosh, Amy, shut up, we're not going to work today. Everybody was just screaming -Just the joy." Now that ‘Tennessee 20’ are new millionaires, gone are the financial worries of settling their debts, broken down cars and home renovations. “Jason Jones and his wife Kim, they wanted to remodel their kitchen. He went in there; he was going to have a bank come so he could get more money when his foot went through the floor. Come to find out termites had ate their house up,” explained O’Neal. One of the twenty co-workers, Steve Huffman was on his way home when the check engine light started flashing in his car. Now that he is a millionaire he can do with some auto repairs or perhaps buy a new shiny car. Will the lottery syndicates continue working at the North American Stamping Group? The majority agreed that they will work long enough so the company can recruit and train new replacements. Now that they have the financial security, some of the Tennessee millionaires are considering of early retirement. 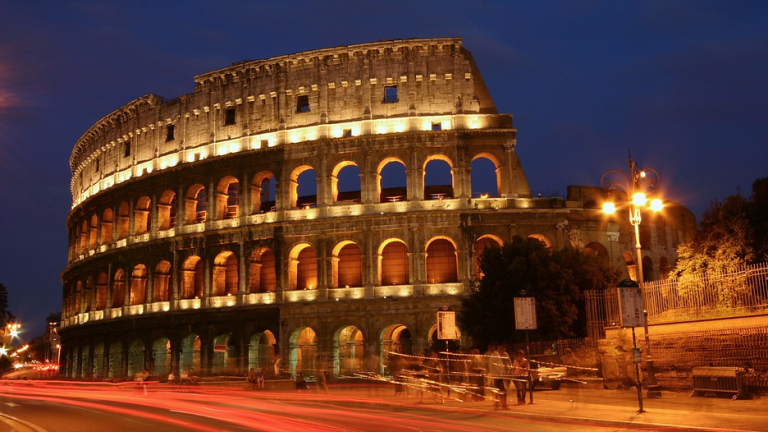 Their immediate plans for the future included a holiday in Italy, helping family with medical bills and purchasing new cars. The lucky winners all agree on one thing, to help others so they will be donating some of the money to various charities.